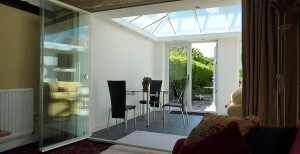 Traditional Sliding Patio Doors manufactured to today’s standards. 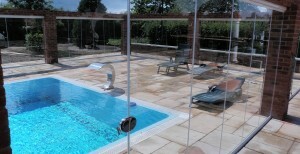 Traditional sliding doors, thermally insulated with aluminium frames, made to fit your requirements. These classic patio doors are suitable for domestic homes yet strong enough for commercial use, to separate outdoor areas and living quarters in houses and flats, as separations for conservatories between home and garden and direct access to the garden. Available in a wide range of four choices, sliding door sets are suitable for widths of up to 7m on two or three tracks. Wider glass doors for great views! Aluminium profiles are thermally broken and reinforced with glass fibre. Extruded out of aluminium-alloy to DIN 1725; tolerance according to DIN17618. Finishing is electrostatic powder coating in most of the current RAL-colours; all coatings guaranteed for 15 years. 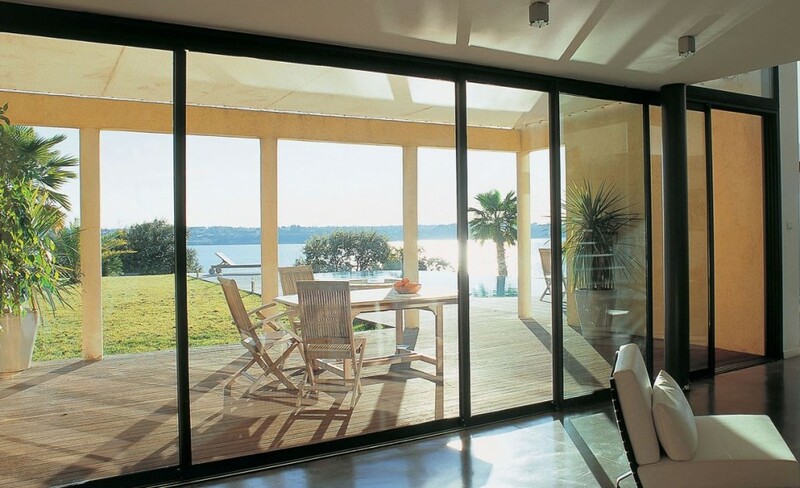 At SunSeeker Doors, we offer a range of quality patio doors to maximise your options and your investment. With such diverse architectural styles in Britain, as well as lifestyle and regional climates to consider, we believe that made-to-measure Traditional, Classic and UltraSlim doors meet most home-owners’ patio door requirements. 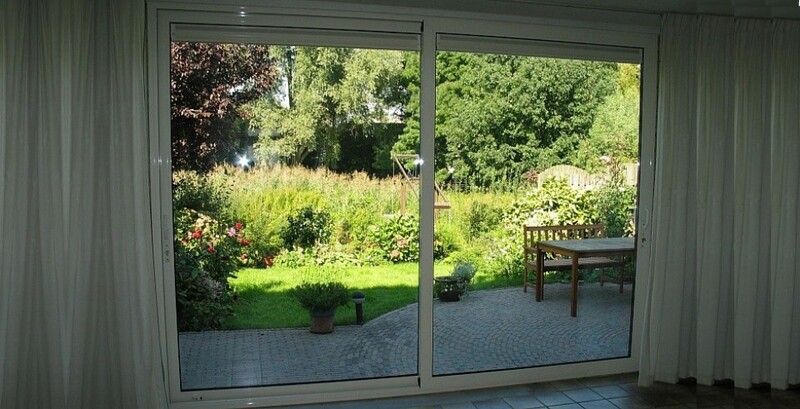 In addition to traditional sliding doors, we offer classic bi-folding-sliding doors.